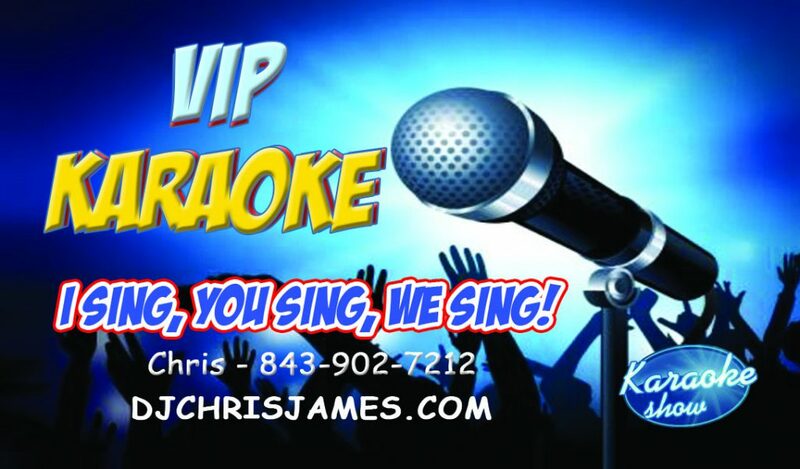 Chris James Entertainment has been producing outstanding entertainment services for over three decades. Traveling from Maine to Florida, Chris James Entertainment has performed as a Nightclub DJ at the hottest nightspots on the eastern seaboard. We have top notch gear and will travel. We even did a club gig in Cuba. Distinguished as a “DJ ALL STAR“, DJ Chris James / AKA: Foam Masta G was featured in The Mobile Beat DJ Magazine. 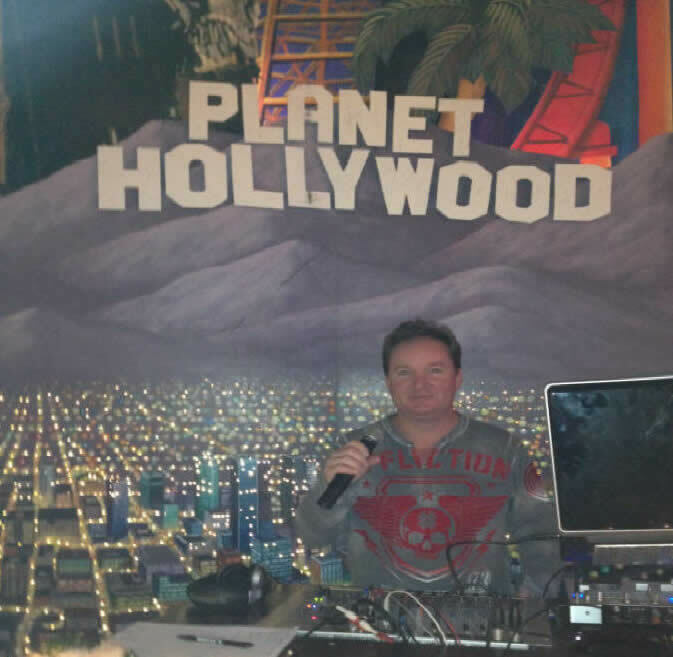 DJ Chris James is an experienced Radio Disc Jockey. He has been on the following radio stations: WHYR / R 96 FM, WIDE, WJBQ / G98 FM. His Music Library stems from the 1920’s on up to current hits. Utilizing high end gear, he plays on a professional sound system. Featuring state of the art Numark, Bose, Denon, Sennheiser, JBL, and Pioneer components. He has performed with notable comedians including Bob Marley, Frank Santos, Frank Santos JR, and others.. Therefore DJ Chris James is the favored choice for energizing the dance floors and leave you wanting more. Add Karaoke to Your Bar or Night Club!